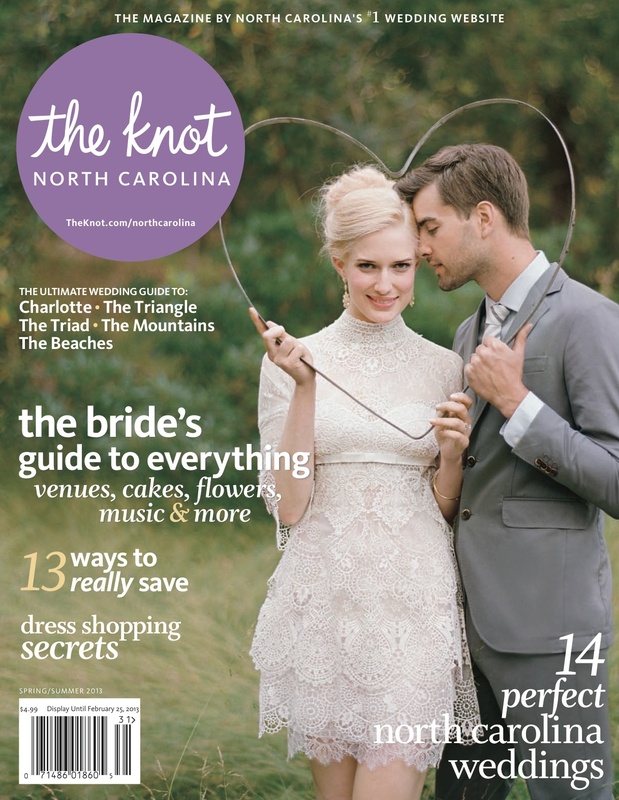 MYD is featured in The Knot – North Carolina! 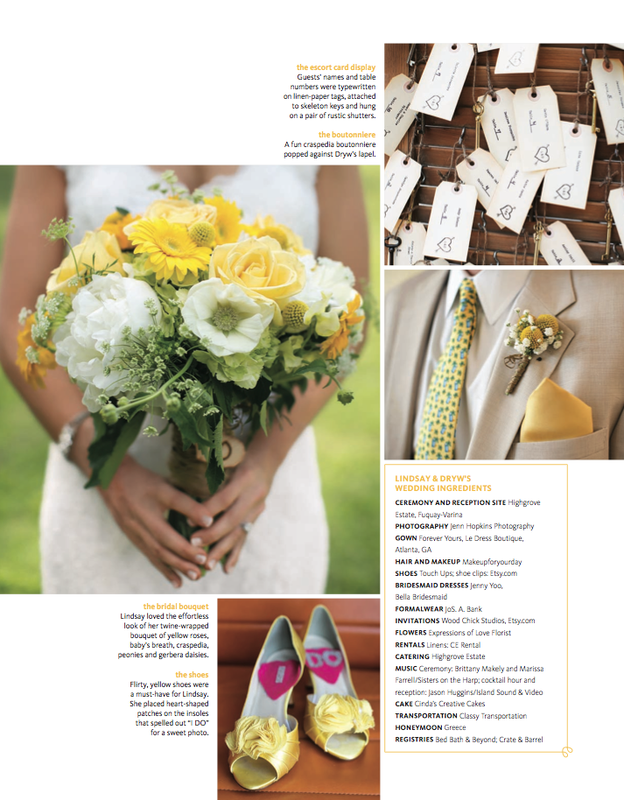 We are so excited to be featured in the print edition of The Knot, North Carolina! 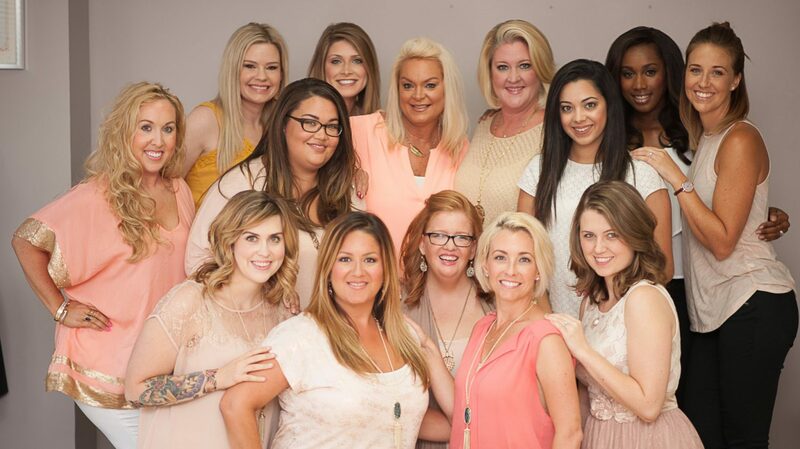 The Knot is such a great resource for brides once they are engaged. You can locate venues, start a countdown until your wedding and even search wedding decor by color! There are great planning tools, tips, advice, tons of photos and of course vendors by location. The accumulation of these resources and tools online, along with the incredible content in their print magazines has made them a very successful with a large and diverse viewership. This is why we are especially happy to be featured in this magazine. 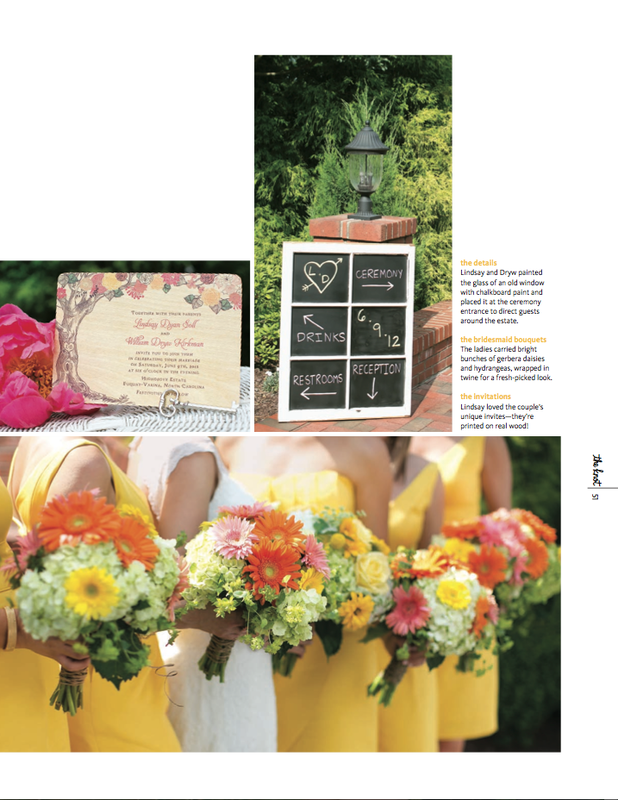 We love that it is in the North Carolina edition so that brides in State can see what we’re up to! Lindsay and Dryw’s bold and bright wedding was so fun to be a part of. What do you think of when you think of yellow? Bright, cheery, fun, vibrant, full-of-life? Well that’s exactly what Lindsay was like and we were so happy to make her look and feel beautiful on her wedding day. Hair stylist Regan and makeup artist Kerri did such an amazing job with the hair and makeup for this wedding. Lindsay looks breathtaking! 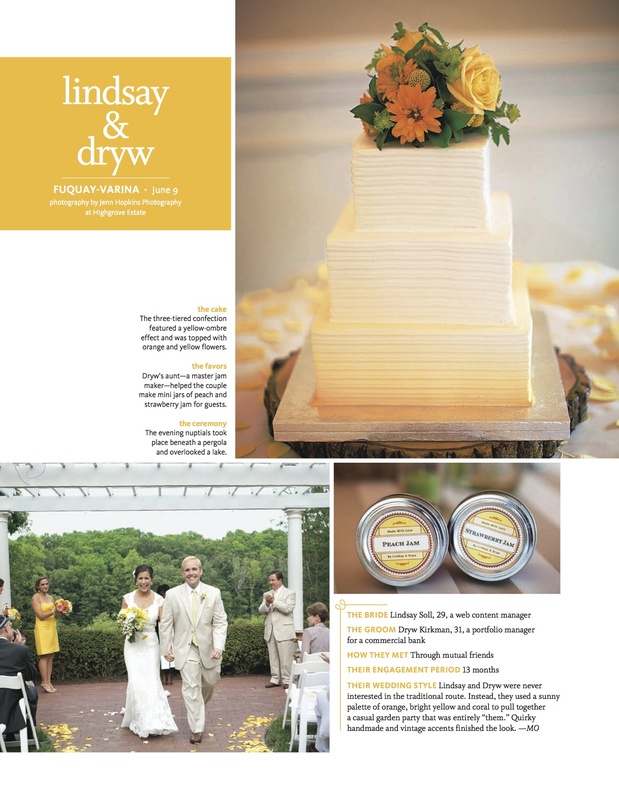 Thank you to Lindsay and Dryw for choosing us to help you get ready for your wedding. 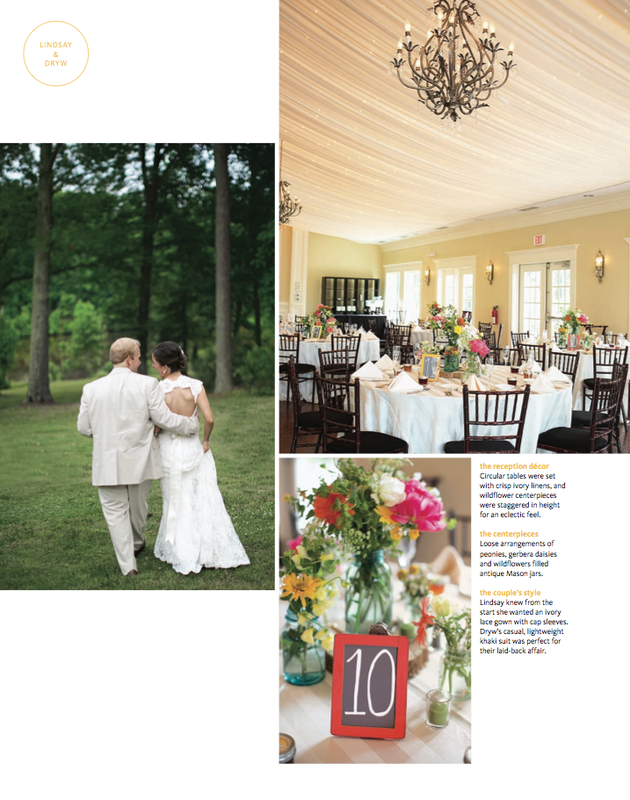 And thank you to The Knot for featuring this wedding and putting it in your print magazine. We are so thrilled! Lots of exciting things are happing this year for us! Be sure to LIKE us on Facebook and FOLLOW us on Twitter to stay in the loop with MYD news! ← Expiration Date: When Does Makeup Go Bad?